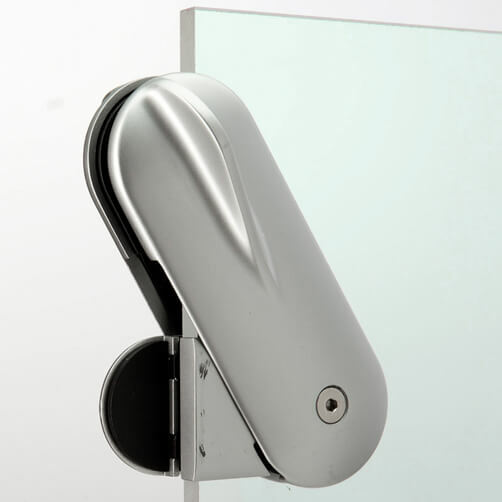 Suitable for mono and laminated glass panels. Requires use of a Hex Head Key for installation. 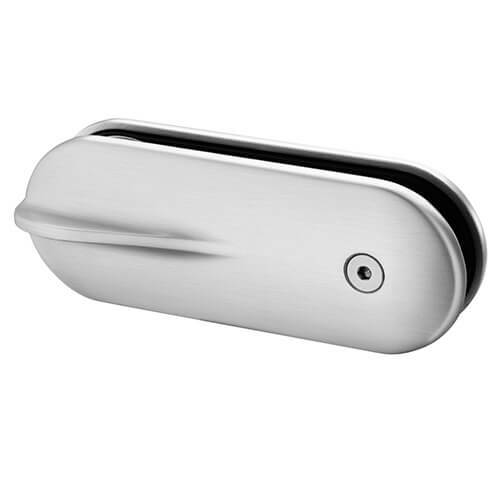 Glass to glass mounting door lock for stainless steel glass balustrade systems. 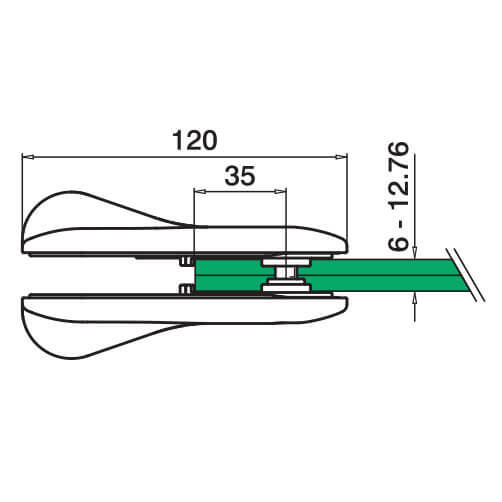 A simple to use latch that rotates 90°, offering a classic and functional style to any balustrade with a glass gate opening. Produced from 316 grade stainless steel to a brushed satin finish. Suitable for mono and laminated glass from 6mm to 12.76mm. 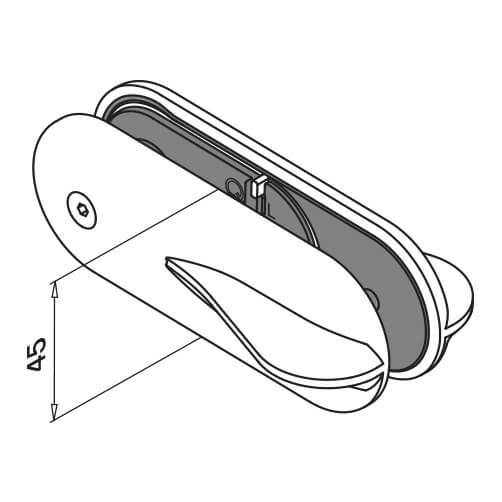 Please note you glass will need a 18mm drill hole for installation. Stainless Steel Posts for glass clamps. Hex Head Key Sets for a smooth installation. Cleaning Products for stainless steel and glass. Mono and Laminated Glass for balustrade systems.